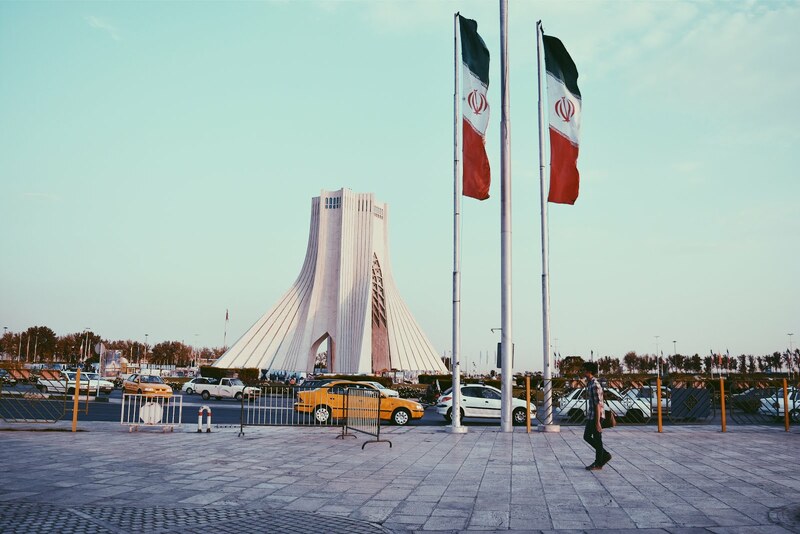 A lot of my friends have been pushing me to make this blog, and finally, thanks to their motivation--and my procrastination of real work--JooJoo Azad ("Free Bird" in Farsi) is now a thing. Special thanks to Lina, Rutvik, and Ellen for putting up with me bugging you to death about a title. Seriously, it was like the hardest thing I've ever had to do--thank you for your help! I'm rather excited and invite you to with me on this journey to see how long my follow-through will last!